Summer 2019 Rental info is current and we will be ready for your reservations soon! 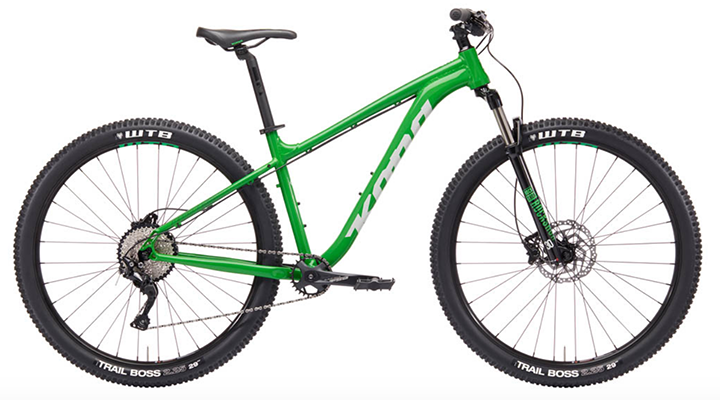 Our Standard rental is a hard tail mountain bike offered at our most affordable price. Ready for riding gravel roads, basic trails or pulling a Burley, these bikes are available to fit a wide range of riders. 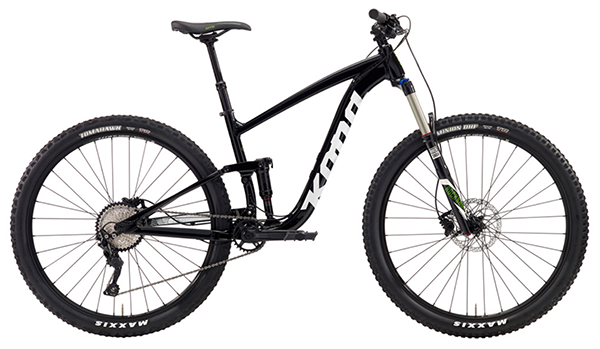 KONA Fire Mountain –This is a hard tail Mountain Bike offered in an extra small frame with 26” wheels. This is the perfect bike for kids needing their first adult size bike and adult riders with very short inseams. The Fire Mountain is ready to start anyone down the single track of life. We offer the Fire Mountain in size XS (26” wheel) only. 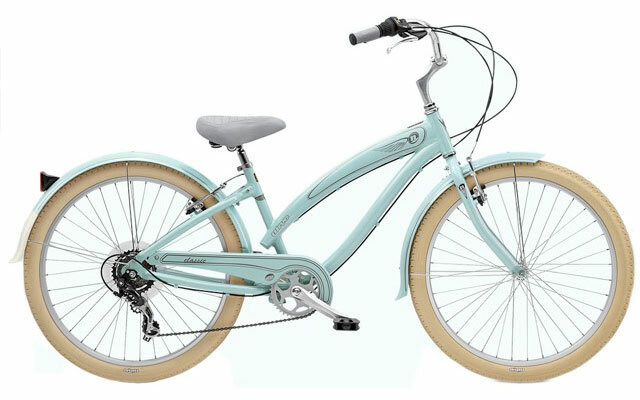 Features: 26” wheels, front suspension – 100mm, hydraulic disc brakes and Shimano 9-speed drivetrain. KONA Mahuna –The Mahuna is a light, stiff, sturdy aluminum 29er with the perfect geometry that loves to climb and lives for long days in the saddle. 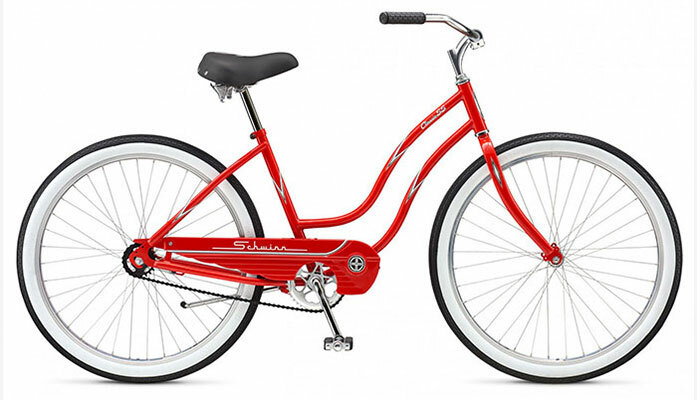 This is a great choice for an all around Crested Butte bike. Features: 29” wheels, front suspension – 100mm, hydraulic disc brakes and SRAM 11-speed drivetrain. ROCKY MOUNTAIN Growler 40 – The Growler takes full advantage of high volume 27.5+ tires and next generation trail geometry for a capable, confident ride. This is a great choice for an all around Crested Butte bike. Our Mid Range rentals offer a variety of models to choose from, all of which will make you wish the trail was a little longer. These bikes are a step up from the standard with nicer drivetrain, suspension, and wheels. If you plan to ride on the ski area trails you need at least this level of bike. 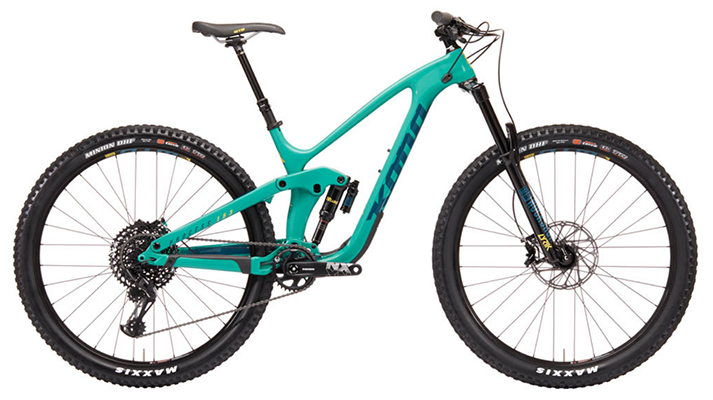 KONA Satori–The Satori is Kona’s mid-travel 29er reinvented for 2019. This is the perfect all around Mountain bike for Crested Butte, just enough travel to soak up the bumps and efficient enough for the big climbs. Features: 29” wheels, front suspension – 140mm, rear suspension – 130mm, Shimano Deore 10-speed drivetrain. ROCKY MOUNTAIN Thunderbolt A10 – With short, playful chainstays and a wide range of adjustments, the Thunderbolt A10 is at home on technical climbs and powering through the rough stuff. This bike has great Stand-over in the extra small and small sizes for smaller riders. Features: 27.5” wheels, front suspension – 120mm, rear suspension – 130mm, Shimano 10-speed drivetrain. DEVINCI Troy GX – The All-Mountain DeVinci Troy scores high marks wherever mountains loom. Point it toward the ranges and roam free. Features: 27.5” wheels, front suspension – 150mm, rear suspension – 140mm, SRAM GX 11-speed drivetrain. Want to ride an amazing machine and make your buddy incredibly envious? These are your bikes. 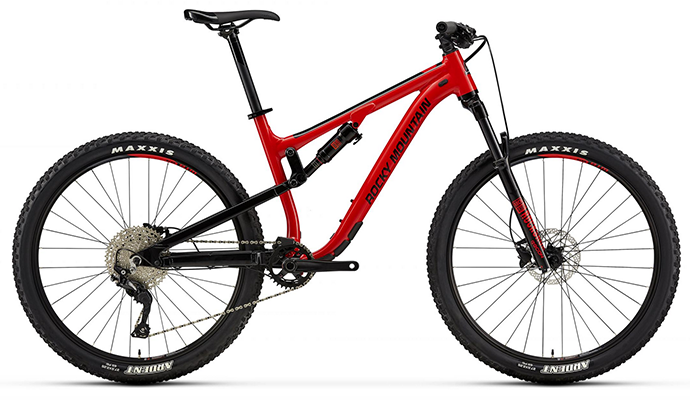 High-end mountain bikes with all the bells and whistles. All of our Premiums have carbon frames, dropper posts and higher end component packages over the Mid Range bikes. Can you really feel the difference between a $2000 bike and a $5000 bike you say? Yes, you can, ride one of our Premium bikes and see for yourself. KONA Process 153 29– You want a bike that balances outstanding descending capability with pedaling efficiency – and with the all new carbon Process 153, you get both. This bike will eat up any trail Crested Butte has. Features: 27.5” wheels, front suspension – 160mm, rear suspension – 153mm, SRAM GX Eagle drivetrain, dropper seat post. ROCKY MOUNTAIN Altitude C50 – Much imitated but never surpassed, the Altitude pushes the envelope of what a modern trail bike is capable of.Our RIDE-9 system allows riders to fine-tune their geometry and suspension characteristics, while the Smoothwall carbon frame achieves an impressive weight. 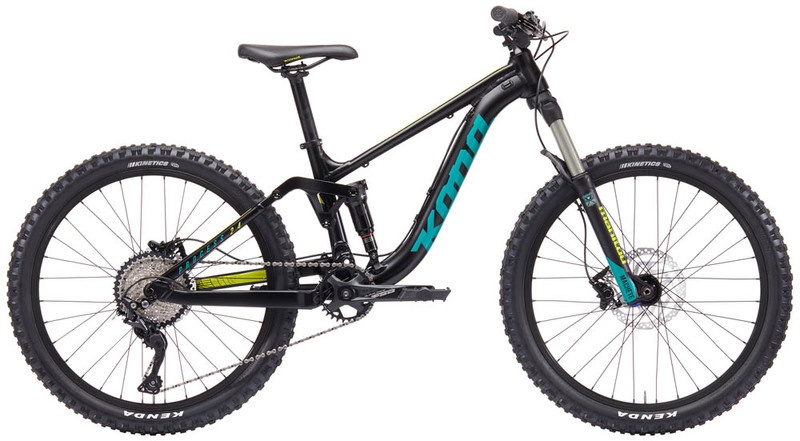 Features: 27.5” wheels, front suspension – 160mm, rear suspension -150mm, Shimano XT 1×11 speed drivetrain, dropper seat post. DEVINCI Troy 29 Carbon GX– Freedom on the bike is all about breaking from the starch and sending it into the dirt-sphere with power, speed, and finesse. The Troy 29’s surefooted 29 wheels enhance traction and deliver appreciated stability with a lively overall feel. Features: 29” wheels, front suspension – 150mm, rear suspension -140mm, SRAM GX Eagle drivetrain, dropper seat post. 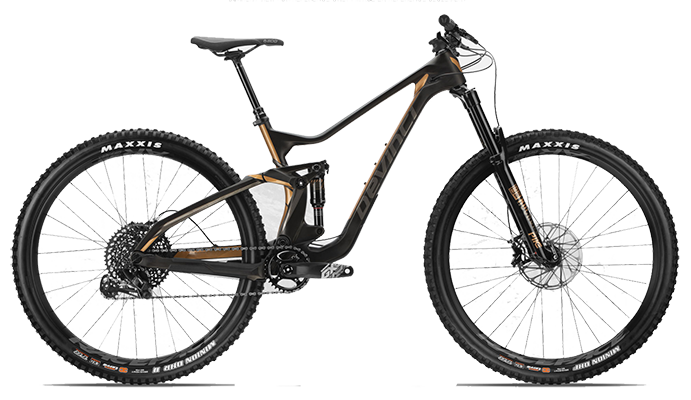 ROCKY MOUNTAIN Instinct C50 – The Instinct has an all-new frame for 2018 that pushes the rear travel to 140mm. Despite the increase in travel, the new frame has noticeably more efficient pedaling, with better small-bump sensitivity and a host of next-generation features. This is a trail crusher that will be right at home in Crested Butte terrain. Features: 29” wheels, front suspension – 140mm, rear suspension -140mm, SRAM GX Eagle drivetrain, dropper seat post. 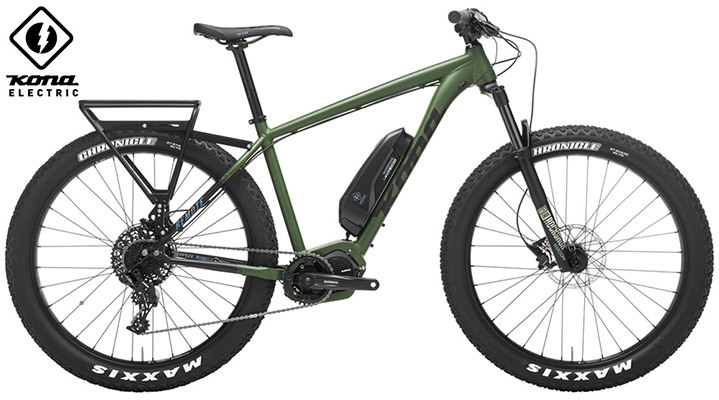 Yes, we are entering the world of E-bikes this season. Our E-bike offering is for riding our many gravel road routes, getting to the mountain and back or just around town. KONA Remote – The Remote is Kona’s most successful pedal-assist bike thus far. This is a bike that can go on any adventure. Load it with a picnic and head up to Lake Irwin or ride out to the Gothic town site instead of driving. The fresh air will do you good! Get around like a local on one of our sweet townie bikes. Beach cruiser style bikes made for getting to and from dinner, grocery runs, or simply cruising town. Bikes available in Men’s or Women’s frames and single or 7-speed versions. We also have a Tandem, perfect for weddings! 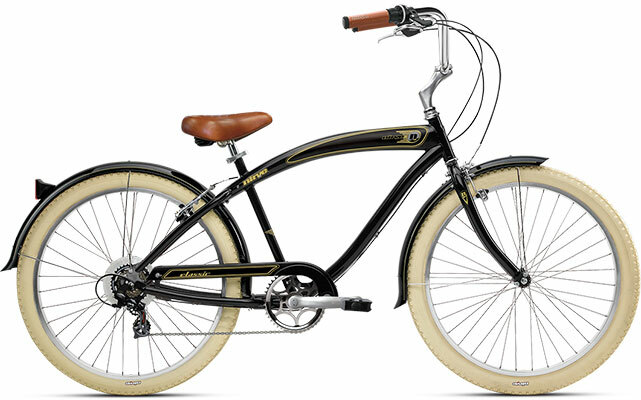 NIRVE Classic 7 – 7 Speed Drivetrain with hand brakes for great town cruising with a few gears to help you out. Available in Men’s and Women’s Frames, comfortable saddle. 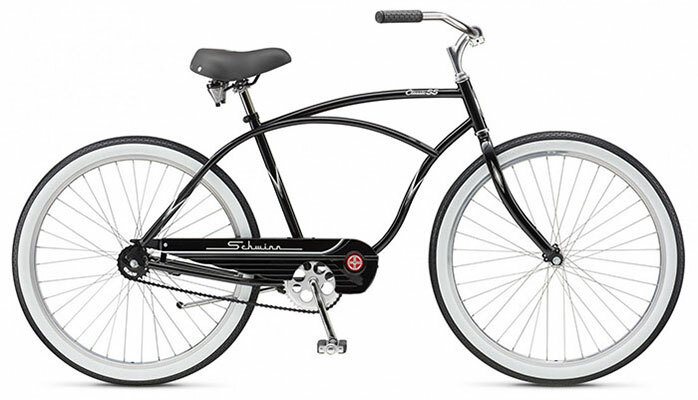 SCHWINN Tango Tandem – Two is better than one and more fun! Seven speed drivetrain and hand brakes. Every kid needs a bike while they are in Crested Butte! From Striders for the littlest ones to scoot around town to performance oriented kids Mountain bikes made for the trail, our bikes will set your kiddos on a path to loving cycling. 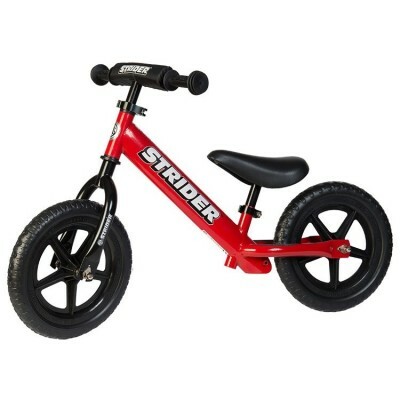 STRIDER Sport (Ages 18mo to 5 years, balance bike) – The 12 Sport model offers every feature a child (or parent) could want. It is the perfect balance of performance, options, and value, featuring more than 8 years of design evolution and manufacturing improvements. 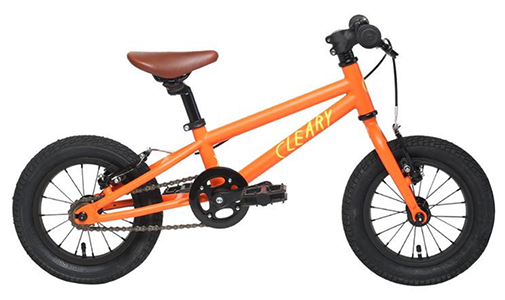 12″ Pedal Bike (For ages 2-4, training wheels available) This year we are featuring bikes from Cleary Bikes. This is the new era of kids bikes! 16″ Pedal Bike (For ages 4-7, training wheels available) This year we are featuring the Cleary Hedgehog. This is the new era of kids bikes! 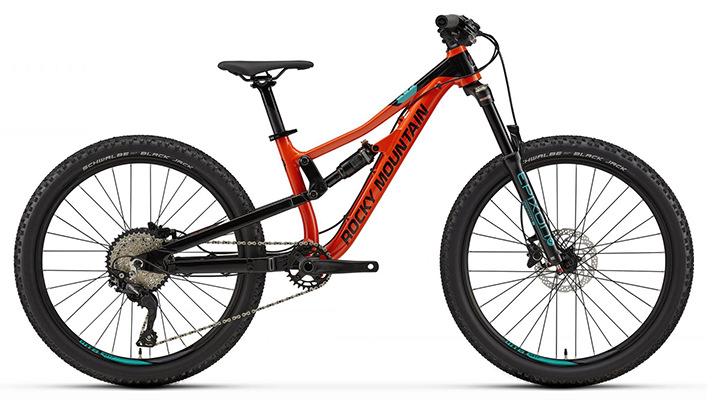 ROCKY MOUNTAIN Edge 20” (For ages 7-9) – Stable and great for your first two-wheeled endeavours, they’re a perfect start for all-terrain fun. And the easy to use 1x drivetrain with twist shifter makes gear changes easy. Just add a kid, and let the good times roll. 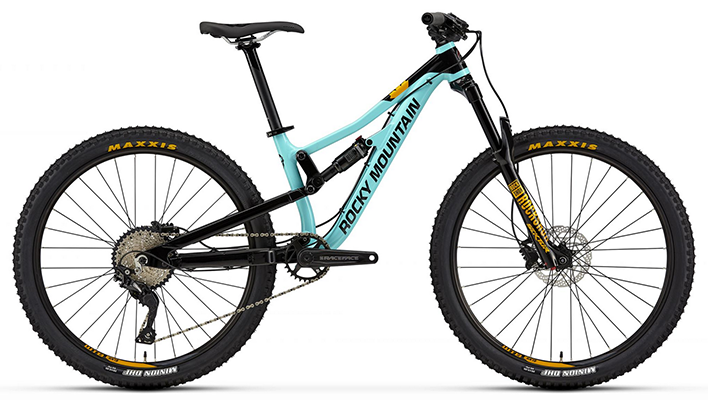 ROCKY MOUNTAIN Edge 24” (For ages 9-11) – Stable and great for your first two-wheeled endeavours, they’re a perfect start for all-terrain fun. The aluminum frame is light and strong, with improved cable routing for dependable fun whenever the moment strikes. KONA Process 24” (For ages 9-11) –The new Process 24 is a mini version of the Process bikes that Mom and Dad want to ride. This bike has 100mm of front and rear suspension, custom tuned for lighter riders, a Shimano 10 speed drivetrain and hydraulic brakes. This is a shred machine for the bike park or just some good ol’ trail riding around Crested Butte. 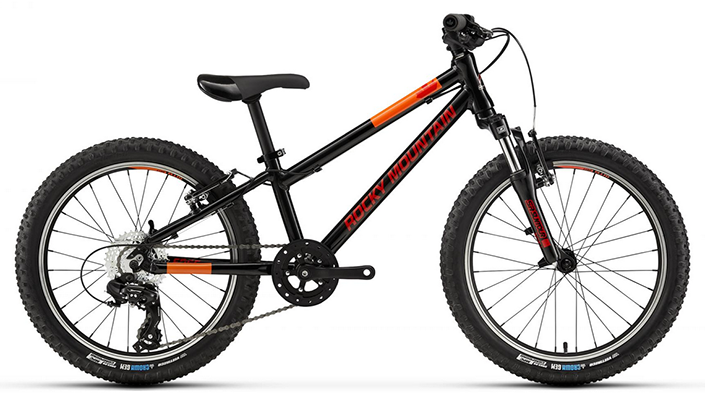 ROCKY MOUNTAIN Reaper 24” (For ages 9-11) – The Reaper is a fully capable full suspension bike for kids. It can take you to the bike park and also out riding the cross country trails around Crested Butte. 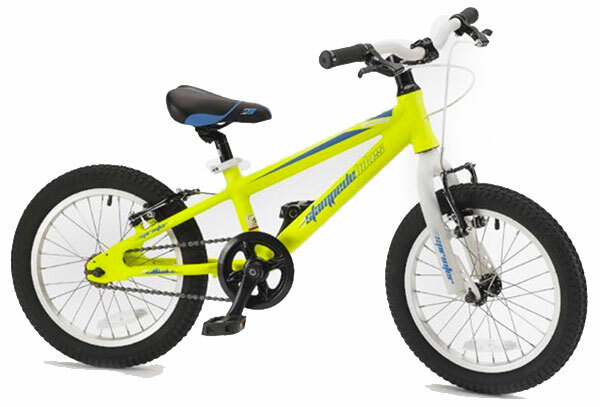 This is essentially a Double Extra Small full suspension bike ideal for kids ages 9-11. Features: 24″ Wheels, Front Suspension 120mm, Rear 130mm, Shimano 1 x 11 drivetrain and disc brakes. 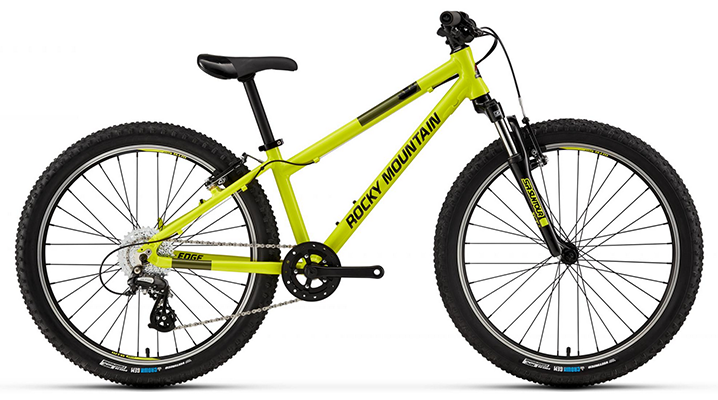 ROCKY MOUNTAIN Reaper 26” (For ages 10-13) – The Reaper is a fully capable full suspension bike for kids or small adult riders. It can take you to the bike park and also out riding the cross country trails around Crested Butte. This is essentially an Extra Small full suspension bike with 26″ wheels. Features: 26″ Wheels, Front Suspension 120mm, Rear 130mm, Shimano 1 x 11 drivetrain and disc brakes. For the little ones that just want to be along for the ride! We have Burley trailers to rent for hauling the kiddos around town, going to the Farmers Market, or heading out on a nice gravel ride in the mountains. Also, check out our favorite version of the “Tagalong,” the WeeHooIGo trailer. 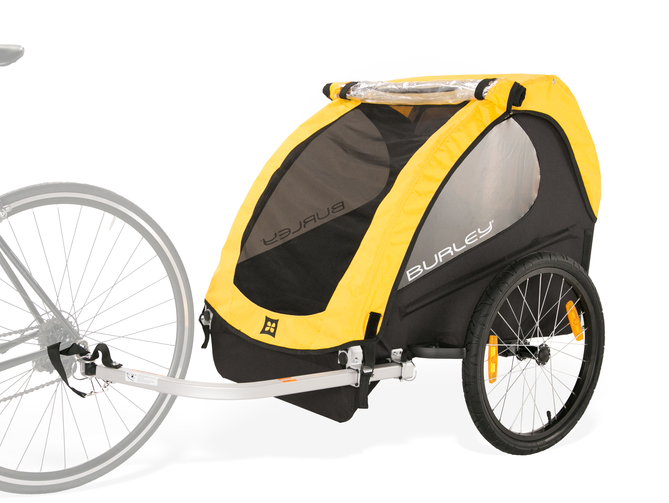 BURLEY Bee Trailer – (Seats 2) – This bike trailer features suspended fabric seating for one or two children, wheel guards and a convenient rear tailgate for easy access to cargo. 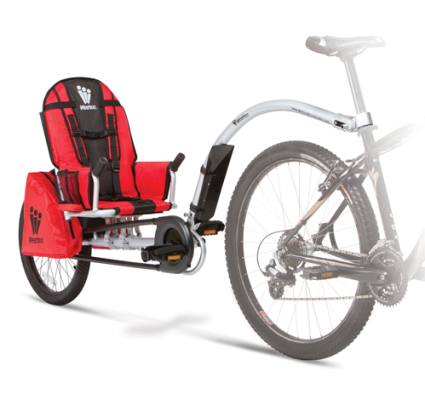 WEHOO IGo Trailer – The WeehooiGo Pro Bicycle Trailer gives you and your child an unsurpassed riding experience. The unique, active experience of WeehooiGO bicycle trailers makes for meltdown-free rides. Finally, parents can take their children on their style of ride without stopping every five minutes to tend bored, unhappy children. Quality time on command. We have great discounts for all lengths of rentals. Your rentals will be automatically calculated at the discounted rate for your time frame. Multiple day discount – everyone gets a price break on the 3rd day! Weekly discount – on the seventh day your price goes down again. Multi Week discount – on the 21st day you’ll receive your final price break. Reservations are highly recommended from Mid June to Labor Day weekend in Crested Butte. Please plan ahead. We only take reservations for Half Day rentals that are picked up in the morning. In high season (June 1 to September 1) pick up time will be 9am. WE DO NOT TAKE RESERVATIONS FOR HALF DAYS PICKED UP AFTER 9AM. We do not rent shoes. Please bring your cycling shoes or we are happy to sell you some from our great selection in the shop. A backpack or hydration pack is recommended for any belongings you need to carry. We do not provide water bottles with rentals. We have a great selection of hydration packs and water bottles to purchase. Payment – All Reservations must be paid in full for confirmation. All Rentals must be paid in full before leaving the shop. We take an imprint of a credit card for a deposit on the equipment. Pick-Up / Drop-off – Bikes must be picked up within 30 minutes of your pick up time on the day of your rental and must be returned on or before your drop off time on the last day of your rental. When you pick up your bikes, you will be asked to read and sign a waiver. Each rider should be present for brief safety instruction and orientation on the use of the rental equipment. Equipment – Rental bikes pictured on this page may not always be available on your day of rental with the exact color and/or graphics pictured, due to many varied circumstances. We reserve the right to substitute color, and consumable parts, at all times. It’s for your own good – our fleet is in TOP condition. Please note that as of now we are accepting reservations over the phone only. Thanks from the Big Al’s Crew!